I was pleased to see one of the books I judged for the Romance Writers of America RITA awards that I gave high scores to had finalled. Always nice to know that what I think is a really great romance novel is backed up by a finals placing. 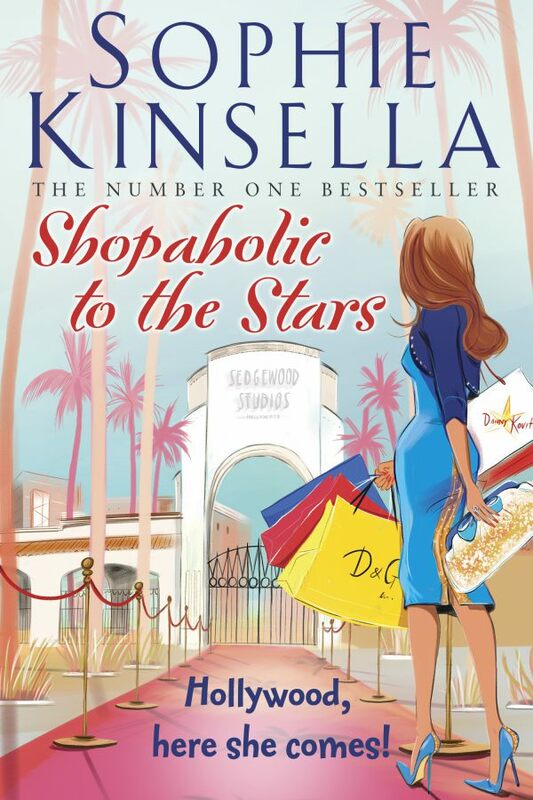 I did read Shopaholic to the Stars but have to say that I am kind of over the series. The first few Shopaholic books I just raved about but now, am not so sure. I do, however, just love Sophie Kinsella’s single title novels to bits (The Undomestic Goddess, Can You Keep A Secret? and Remember Me), so will stick with those in future. While Becky always manages to redeem herself, she is, let’s face it, an unbelievably annoying character. I read an old David Baldacci, perfect for my recent flight down country – Stone Cold, part of the Camel Club series. 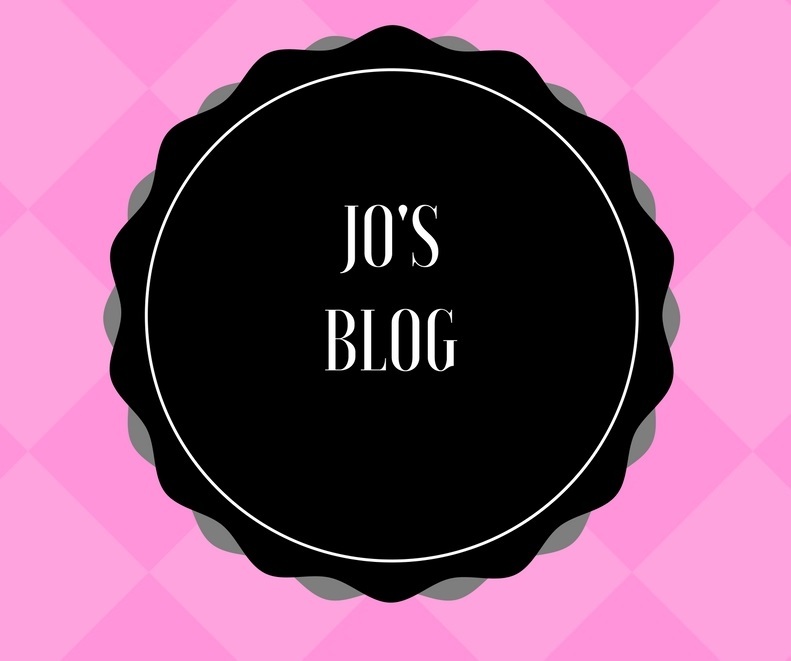 A fast paced thriller sure has its place on the reading pile.